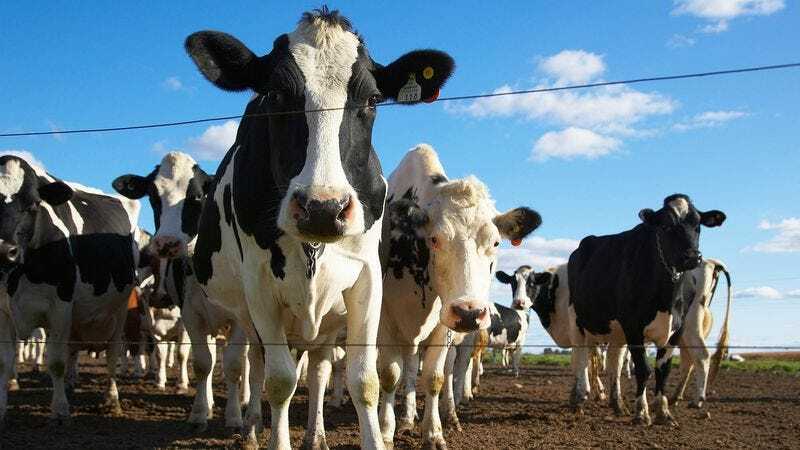 WASHINGTON—In response to mounting pressures from domesticated farm animals, Congress voted Monday to raise the minimum wage for livestock to $6.50 an hour. "A lot of these animals are on their hooves all day pulling 10-hour shifts down at the slaughterhouse," said Rep. Henry Waxman (D-CA), who co-sponsored the first livestock minimum-wage increase since 1993. "This bill ensures sheep, goats, chickens, and cows a fair wage, and will allow them to continue putting corn and oats in the trough. The costs of barns, pens, and pastureland have increased—why shouldn't their paychecks?" President Obama said he would sign the bill even though it did not include the tougher regulations he had pushed for to discourage gender-based discrimination in the farmyard.